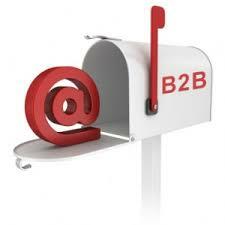 At Three Square Market, we understand how important B2B sales and relationships are. We are always working to improve our B2B skills and want to help you, too! As you know, Business-To-Business sales are just as important, and very different from Business-To-Customer sales. Understanding the way B2B works can mean the difference between an average quarter and a record-breaking one! We found some really helpful tips from Prospect Cloud’s blog that we want to share with you! B2B sales are a lot more involved than B2C sales, and typically take much longer. The sales involve research, education and the identification of potential key partners who can execute and deliver the product or service. B2B buyers tend to welcome a more personal, long-term relationship with a single account manager. These relationships form through several conversations, initially to help the buyer fully understand the product or service and how it will be valuable to their organization. B2B buyers are less emotionally driven than B2C customers. They purchase based on the needs of their organization. It can take months or even years before a purchase is actually made. A lot of research and money must go into their purchases, so it only makes sense that they would want to take all the time they need in feeling completely confident in their decision. Pricing varies, for B2B products and services, depending on factors like quantity, contract length, custom packages and so on. These sales involve a period of negotiation, as well as time for calculating a final price after all of the details are worked out. 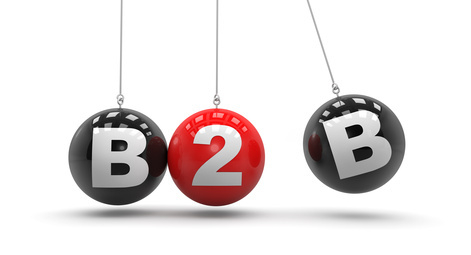 To read more in depth about the differences between B2B and B2C, CLICK HERE. “Content is king. Despite the popularity of social platforms like Facebook and Twitter, email is by far the #1 digital channel for prospect nurturing and B2B sales. These 10 guidelines will help get your creative juices flowing to create a message that is both relevant and useful for business prospects. Make it Mobile Friendly. Pardot’s 2015 Email Marketing predictions reported that a third of marketers read business emails on their mobile device 50% of the time. Make sure your emails have a responsive design with plain backgrounds, larger fonts and clear call-to-action buttons. Talk it Out. Even with an audience of B2B decision makers, never assume they know everything about your company, product and service offerings, or industry jargon. Explain why you’re reaching out and exactly what you have to offer. Make Yourself Useful. The B2B selling landscape is changing dramatically – your prospects expect more than a sale, they want helpful and relevant information. Use your company’s content as a resource for prospects to help them do their job better. They’ll notice. Play Nice. Remember that people are at the heart of your business. Use a friendly, conversational tone to bring life to your service description and sales pitch. Include your photo or bio, or those of the key people within your company – that add the human factor and emotion to an email. Brief is always best. Research from the Radicati Group estimates that business professionals send and receive an estimated 122 emails per day – in addition to the messages they receive through social media, phone calls, and postal mail. When creating your prospect email, make sure to make your value proposition as clear and concise as possible. Draw Them In. Your subject line may be the only part of your email anyone ever reads, and it’s vital to catching the reader’s interest. Be clear and specific, but make it compelling, motivating, or thought-provoking. Embrace Your Differences. 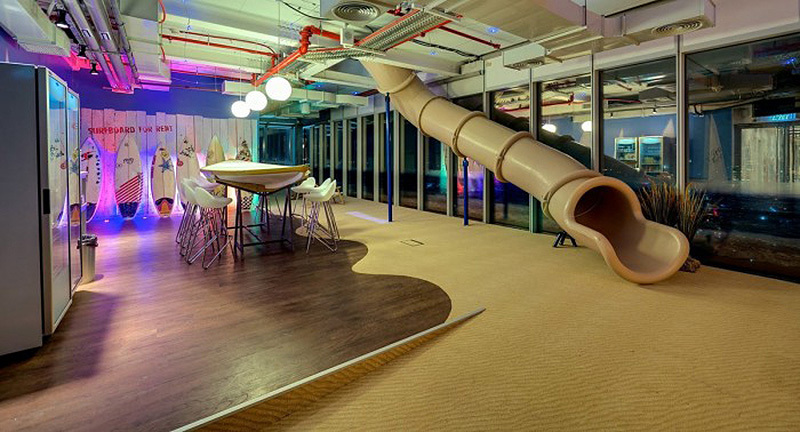 Even in B2B, don’t be afraid to think outside the box or to use a sense of humor. Add personality or a clever insight that relates to your recipients’ interests. At the same time, always keep it clean, appropriate, and professional. Give Them Your Info. Always include an email signature with contact information. This also reminds them that you’re a real person – with a phone number and email address – and it shows your role in the organization. Set the Stage. Clearly tell the reader what the next step is and encourage them to initiate it. Be specific with your calls to action and utilize A/B testing to pick the perfect phrasing, colors, and design. Proofread for Perfection. 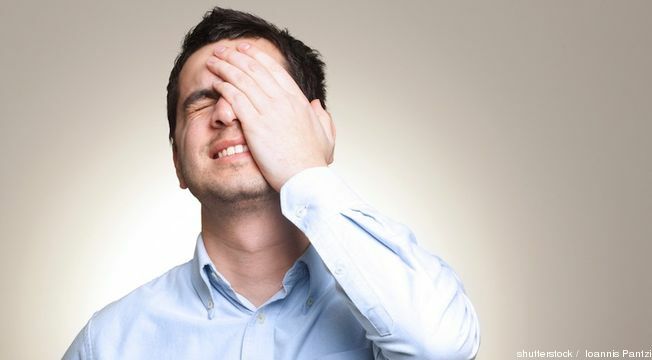 It’s vital to ALWAYS proofread your B2B emails – prospects will never take you seriously if there are spelling or grammar errors in your messages. Even a simple mistake can cause the recipient to put your message in the “unprofessional” category. Keep an eye out for new 32M blog posts for tips and tricks for improvement and success! Thanks! Why We Love 32M, And You Should Too! We pride ourselves as the best option in Micro Market technology. From our in-house designed software to in-house built kiosks we control every aspect of our business. Our industry best mobile application and affordable options allow you to put a market in ANY location – Three Square Market is here to help you! As you grow – we grow, it’s really a win-win. delivering superb customer service, and giving you exactly what you want! All of our Three Square Market employees contribute to a fun and successful business culture! We like to joke around with each other, while producing outstanding results. Our days at the office and warehouse go by quickly – I like to think of our work, not as actual “work”, but as enjoyable projects. Everyone is willing to jump in when help is needed – You can expect this helpful attitude to come through when you contact any of our employees! Utilizing 32M’s state-of-the-art software, you can ensure all customers have exactly the shopping experience they desire. We put a kiosk in every customer’s hand by developing and leading the competition in Smartphone Checkout Applications! Market users can monitor their accounts, add funds, and even checkout all on the mobile application. The app is available for free download for both Android or Apple devices. The mobile application allows the operator the opportunity to monitor the market from any location with an Internet connection – thus ensuring the market is always taken care of, even on the go! 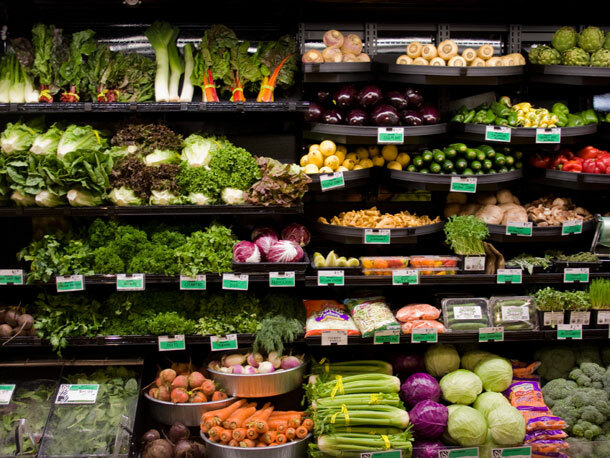 Our system will ensure you have the right amount of the right products coming in to your store to keep the shelves full and products fresh! Unlike any other break room market service provider, Three Square Market offers technology that tracks food freshness and sales trends – keeping you in the know about each of your markets. Maximizing sales, while minimizing loss! 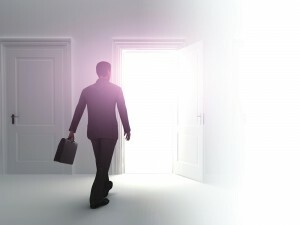 We believe in creating you the market of your dreams! It’s your client, your budget, your effort – why shouldn’t it be your brand? Customize the entire market to best represent your brand! 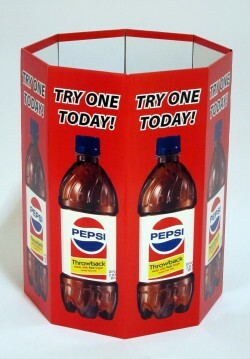 Order custom kiosk wraps, decals, or colors and custom marketing material through 32MarketStore.com. Even add custom kiosk screen advertisements/promotions for kiosk downtime to maximize kiosk efficiency and expose customers to all that the market offers. 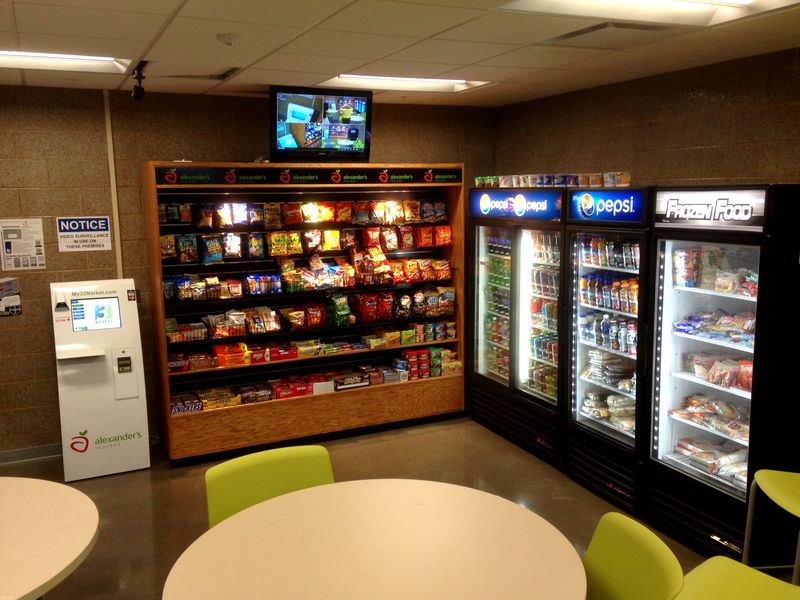 With a Three Square Break Room Market, an operator can expect better results and high market sales because 32M technology helps to ensure the right products for your market are always stocked! Our theft management approach combines reporting technology with your security camera footage to allow you to pin-point inventory discrepancies in the most productive way possible. This allows operators to pro-actively incorporate our approach into their previously established inventory maintenance practices and work hand-in-hand with their locations to resolve any issues. Our pricing structure is designed to allow operators to equip the store with the most complete solution possible! Utilizing Three Square Market and all the tools available through our state-of-the-art software,operators are presented with the opportunity to quickly see a return on their investment into a market space, while providing the perfect set up for your location. Prior to a market opening, operators should provide employers with market account instructions for electronic distribution along with proper signage and assistance to all employees throughout the life of the market. Operator contact information will be available to customers via the kiosk or their online account. Because everything starts with a happy customer! Posted on July 28, 2015 July 27, 2015 Categories Sales & PromotionsTags #32M, #BreakRoomRehab, 32Market.comLeave a comment on Why We Love 32M, And You Should Too! Networking – We know we’re supposed to, but what’s the point? 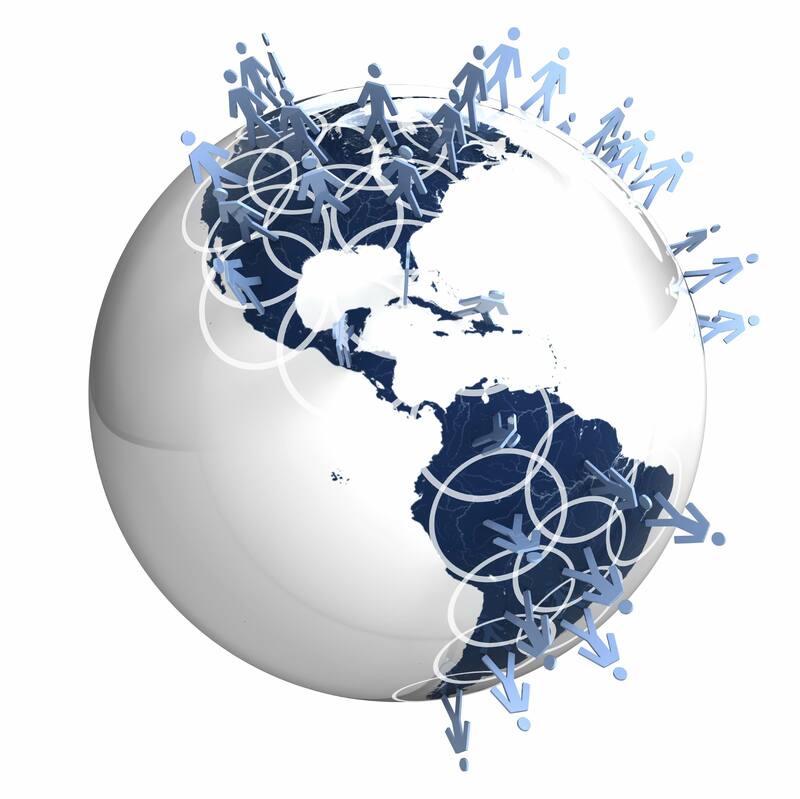 The point is simple, really: with networking comes opportunities! The more we network, the more opportunities we present ourselves to. The more opportunities we take, the greater chance we have of accomplishing something meaningful, valuable, worth lots of money… whatever it is we hope for. By building relationships with many different people, we can expand upon our knowledge base, extend our creative abilities, and might get the extra edge over our competition. It’s important to network with a diverse group of people. If I am in marketing and only talk to marketers, all we know is marketing. BUT if I am in marketing and I talk to accountants, engineers, warehouse employees, operations managers, human resource managers, consumers, government employees, artists, pilots, and everybody else I can find, I learn a lot about many things! Therefore, I can market effectively to everyone. Maybe one day I decide to apply for a marketing position at an airport. That pilot I made a positive relationship with might be the voice behind the hiring process that takes my resume from a large pool of applicants, to a small pool of candidates. 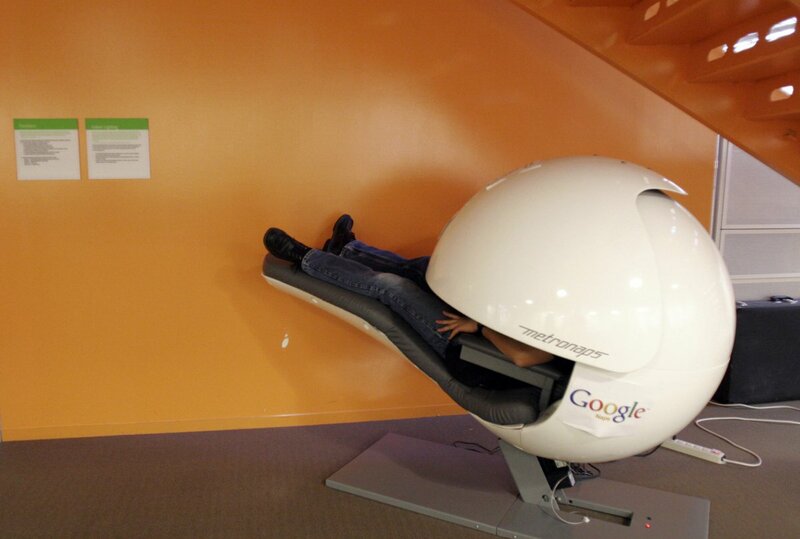 Maybe a company is looking to change up their break room. An employee might remember the operator who told them about a cool micro market idea. Then they call you looking for business! See what I mean? Think of it as a focus group. Observe and learn from those around you. You must be quick on your feet and ready to give meaningful responses. Be active and ready for engagement! Gather intelligence about yourself and others. Get people to discover something deeper about what you know. Give your brand exposure but, don’t oversell it. If a conversation was worthwhile, invite them to continue it. Online or onsite – both work fine. Send a follow up email with a link to a presentation or article or something that expands on a topic they were interested in discussing. 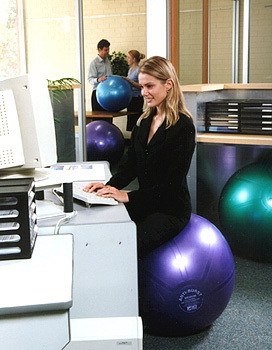 Then, reconnect either online or to lunch or anywhere you are comfortable and safe. By taking lead in continuing the conversation, you are the catalyst for opportunity. You can form longer term relationships, which come from continued networking. Each conversation presents another opportunity. Basically, keep it positive and focused! Networking comes easier to some people. However, it is important for everybody, even if you’re shy. It requires preparation and practice. Don’t let fear limit you – get out and network! The more you do it, the easier it will become. Posted on July 23, 2015 July 16, 2015 Categories MotivationTags #32M, #BreakRoomRehab, #Network, #ProfessionalNetworking, 32Market.comLeave a comment on Network Network Network!!! In our world of work, it is not uncommon to feel the need to be readily available at all times. “There is always more work to get done and not enough time to do it!” We hear this repeatedly! Because of the stress put on people to get so much done, we are working more hours and taking fewer breaks, if any. 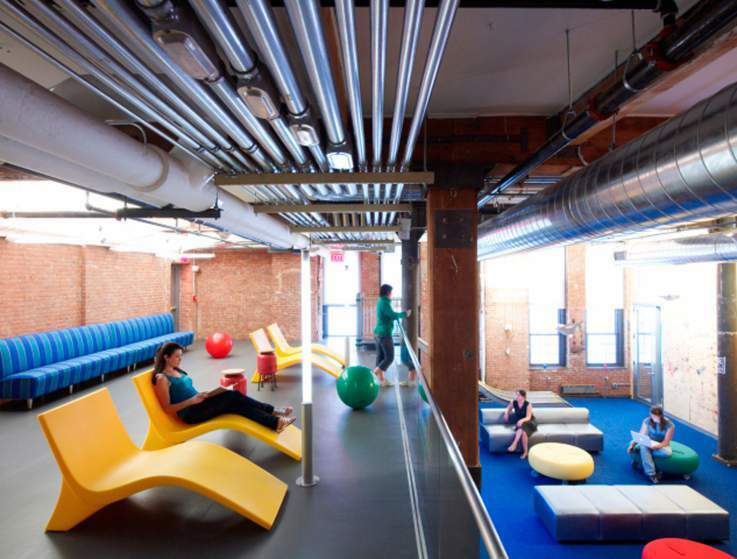 Studies have shown that only 1 in 5 employees will take a lunch break. Of those people, some are eating lunch at their desk while they work or not eating lunch at all. This needs to stop! Leaders and managers are the people taking the fewest breaks, but should be the people setting an example and taking frequent breaks. If employees see their senior leaders taking breaks to recharge, they might feel more comfortable taking breaks for themselves. Taking breaks not only improves business and productivity, but also improves the well-being of employees. 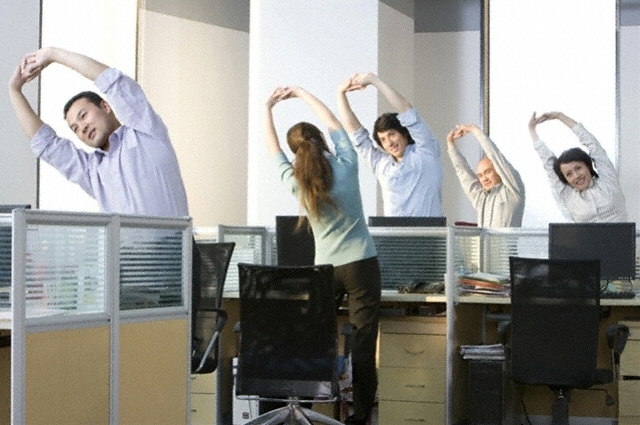 Give employees the breaks they deserve with a Three Square Market! 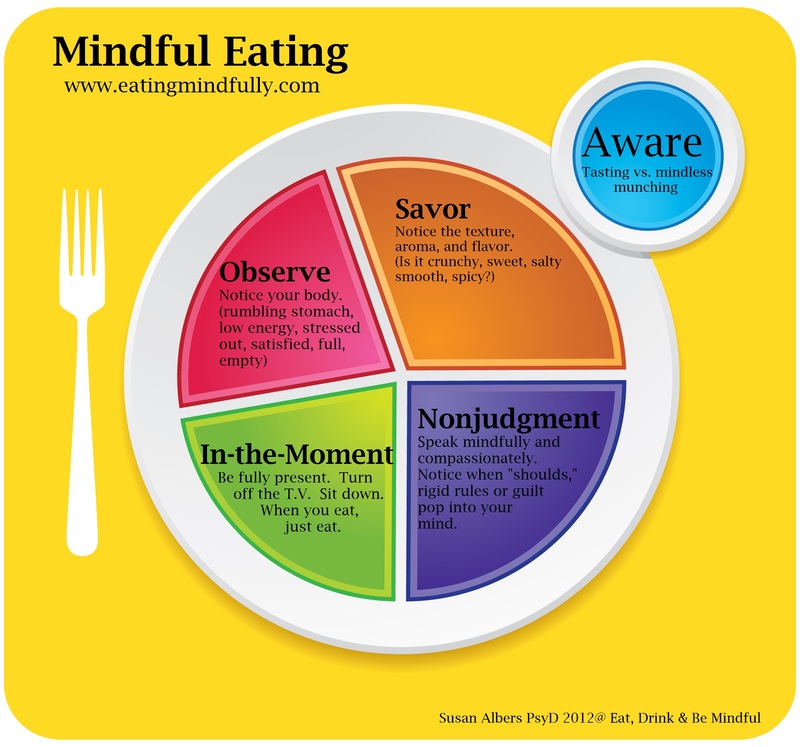 Posted on July 20, 2015 July 6, 2015 Categories MotivationTags #32M, #Break, #BreakRoomRehab, #BreakTime, 32Market.comLeave a comment on BREAK TIME! We have already discussed the basic Do’s and Dont’s of merchandising. Now it’s time to take it a step further! There are always ways to improve your merchandising skills. One of those ways is to think of the things you might have missed, the first time around. Everybody, these days, has access to a printer. If you can’t go for the laminated, customized signs, at the very least you should print prices, messages, and info onto card stock paper. 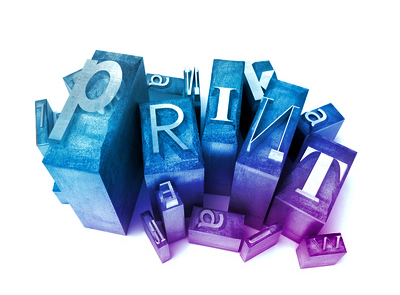 Use fonts, colors and styles that match your company theme and logo. For any signs, aim high for the most elaborate ones and then go down from there, depending on budget. NEVER handwrite signs! Literally, make a map of your store and the products in it. Walkthrough, as a customer, and ask yourself, “Does this make sense?” If you’re looking for any particular item, offered at your market, is it in a place that you would think to look for it? 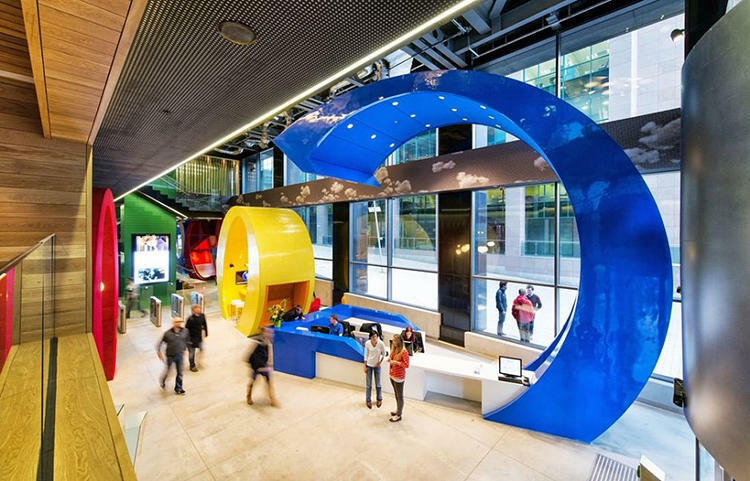 Make sure the flow of products almost forces customers to walk through the entire market. Put destination items at the back corner and impulse-purchase items near the kiosks. Put sale items near the back of the market so bargain hunters will walk through, as well. Do this regularly, to stay updated. It might help to have different people do this, to get a variety of opinions. Think about your products. Which ones go together? Make sure to place complimentary items together to encourage customers to purchase more and give you the upsell that increases your profits. For example, you could put salty items near water, chocolate next to milk, donuts next to coffee, etc… You might think these types of pairings are obvious, but when a customer is rushing to get what they came for they might not search the market for the complimentary item, or even think about it. Placing them together gives customers the reminder they need. Try to find a few complimentary items and put them all on the same display, stand or shelf. Check with suppliers, vendors and distributors for co-advertising opportunities. Many of them will have posters and display items to help sell their products. By using these signs, you’re helping them help you – everybody wins! Help your products stand out by using colors that make them POP! Use black backing for bakery items, fruits, and vegetables. Create window and table displays with one color then place items, in that color spectrum, on it. You want every product to be seen. Using this technique can help you accomplish that! Selling one item, and LOTS of it is the goal! Try highlighting one product and pushing sales by offering it in abundance. If the product comes in other sizes and colors, offer those too! Keep it consistent through the entire market. You don’t want your market to, literally, fall flat. Keep your displays interesting by finding variety in heights. Walk around your market and find opportunities to mix it up. Make sure displays have items of different heights. If all of the items happen to be the same height, stack them in a cool way, or use smaller stands or blocks to change it up. This will help to keep customers engaged in the market, and avoid products getting lost amongst the rest. Don’t leave any products in the dark. Make sure that the lighting in your market helps to showcase the products. When possible, on special displays, use small spotlights facing the products to help them really stand out! If your market has rows of shelves, make sure they are lined up with any ceiling lights, so that the light falls between the rows, lighting up the products. Don’t let any products sit in a dark spot, or they won’t be seen. This might seem like an obvious tip – and it should be! Dust and dirt become obvious to customers. It makes the products and your entire market unappealing. Cleaning your market should be done very frequently, if not every time you visit. This includes dusting and wiping off shelves, displays, the insides of any coolers, the kiosks, floors, etc… People want to buy new products. New products should be fresh and clean! If a customer goes into a market and sees an amazing display with really great products on it, clearly labeled and ready to purchase from, none of that will matter to them if the display is full of dust. Keep your market and the products in it clean! Most of the merchandising we have gone through is visual merchandising.. 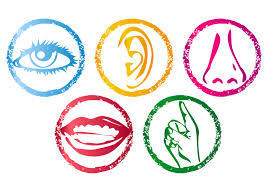 But don’t forget, we have 4 other senses. SOUND: Play music in your market that will keep customers around, not drive them away. It is important to know your customer. Adjust your music to the demographics of your clientele, if you want to slow customers down and get them to browse play more mellow music. Whichever music is best for your environment, keep it relatively quiet. Nobody likes to go into a market and not be able to hear themselves thinking. Also, to state the obvious, keep your music clean, too. Avoid music with offensive language. SMELL: You might not think about it at first, but smell is one of the most important senses to pay attention to in merchandising. It is the quickest sense we have to get to the brain. It can bring back memories and bring out emotions. Use this to your advantage! Have fresh-baked goods, flowers or other pleasantly scented items around to put customers in a good mood. TASTE: If you are able to offer samples, try it! They work like a charm. TOUCH: People often learn and become engaged by doing. If you offer any products that customers might like to try before purchasing, have a sample, unpackaged item out for them to try. It might give them the reassurance they need to purchase that item. Also, keep in mind the temperature of your market. During the hot, summer days, keep it cool and refreshing. When it’s cold, keep your market a little warmed up. Make sure your customers are as comfortable as possible, so they aren’t rushed to leave. Follow these 10 tips to make the most of your Three Square Market! Take a look at LinkedIn and Shopify for more details on merchandising. End of July Sale! Get $200 off kiosk with purchases of 4 or more! Now through the end of July use coupon code GET200 on 32MarketStore.com to receive $200 off kiosks when you purchase 4 or more! This coupon is a one-time use only from July 16th, 2015 to July 31st, 2015 so hurry and get your orders placed! Discount Restrictions and limitations: This coupon is limited to a one-time use per customer, valid for July 16th, 2015 through July 31st, 2015 only. Offer is not stackable with other existing or established discounts, no exceptions, or exclusive offers. All kiosks must be purchased by a 32M licensed Operator or through a 32M licensed Distributor for their 32M licensed Operator’s immediate use. Stock kiosk orders for 32M distributors will NOT be processed with the $200 discount once received by Three Square Market. To redeem discount kiosks MUST be purchased in quantities of 4 or more. Posted on July 15, 2015 July 15, 2015 Categories Sales & PromotionsTags #32M, #BreakRoomRehab, #GET200, #Sale, discount, special offerLeave a comment on End of July Sale! Get $200 off kiosk with purchases of 4 or more! 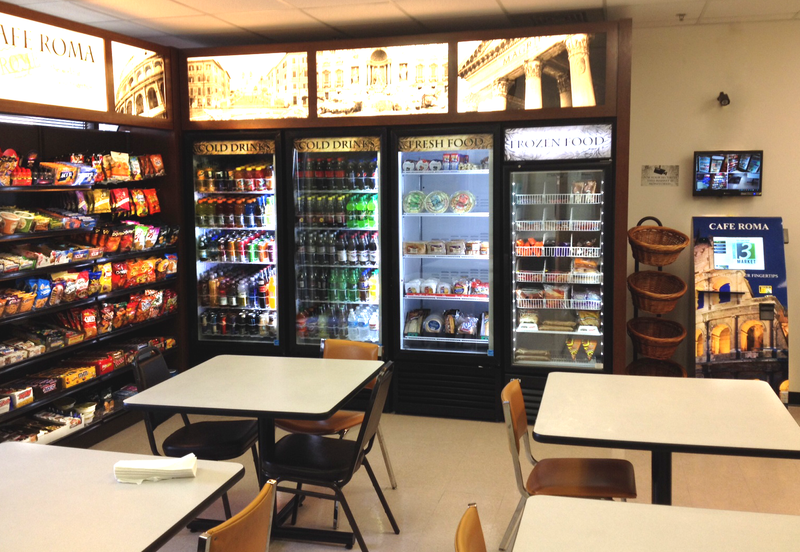 Using Break Room Market technology and an increased product base can bring in the 70% of customers not utilizing traditional vending methods. 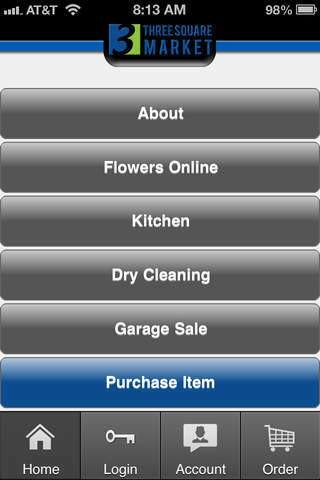 Three Square Market gives you the opportunity to include a mobile app option, keep track of products through our ordering intelligence system, customize your market, take advantage of the most complete anti-theft tools, and use a pricing structure designed to allow operators to equip their market with the most complete solution possible! Businesses will benefit by having increased employee satisfaction, more productive employees, increased employee retention, and so much more! Make the most of your Three Square Market by effectively merchandising your products! By merchandising properly, you should: sell more products, sell products before the shelf life runs out, maximize floor space, encourage customers to spend more, gain customer loyalty, and ultimately, drive sales and increase profits! Follow these Do’s and Dont’s to master the art of merchandising, enhance your market and drive sales through the roof! DO: Put the most important items at the top-left. Most people read from left to right, top to bottom. DON’T: Don’t separate like-items. 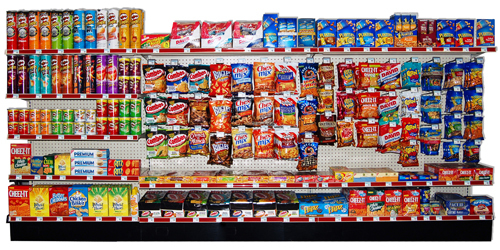 For example, Coca-cola products should be placed next to Pepsi products, chips should be placed next to other salty items (Chex, Pringles…), etc. When you are merchandising products in your Three Square Market, don’t be afraid to try new things! Not every method works the same for every market. 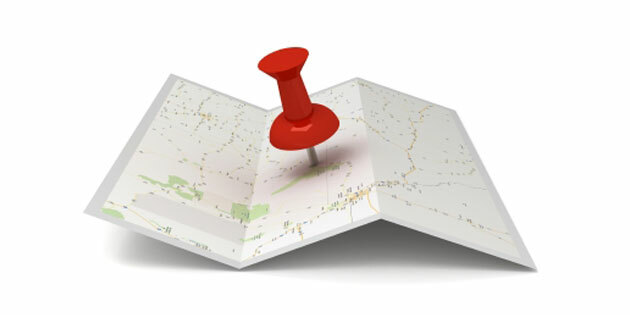 Keeping in mind the specific needs of your community is an important part of finding the best option for your market. Go to our website to discover how we can help enhance your business! Visit Chron, Sam’s Club, and Convenience Store Decisions for more in-depth details on our helpful Do’s and Don’ts!